Munford (36) — Robneisha Lee 22, Alex Turner 3, Kierra Webb 2, Shaliyah Wiggins 9. Arlington (46) — Bailey Brewer 8, Chyna Ellis 17, Jessica Jackson 1, Lakaya Parker 3, Tori Sewell 7, Ray Starks 8, Christina Thomas 2. 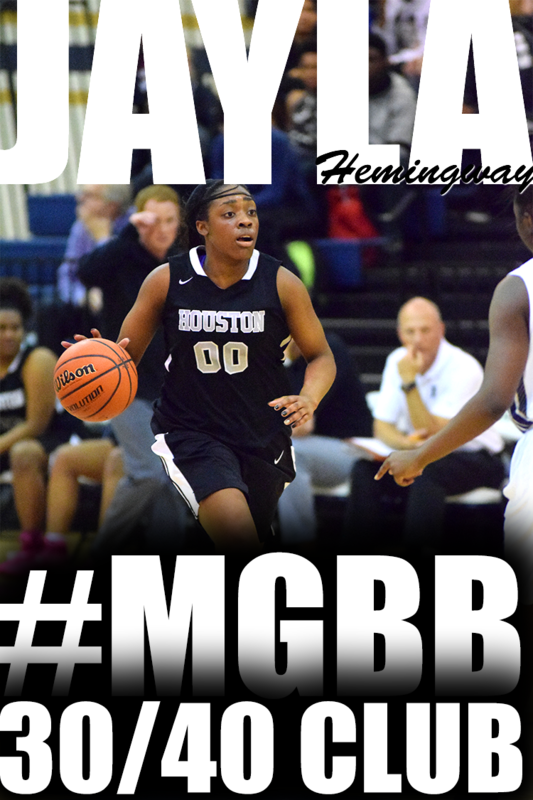 Houston (68) — Sheridan Burroughs 4, Juliann Chiles 10, Aysha Harris 9, Alise Parker 13, Jaida Roper 16, Sydney Malone 6, Chanda Reid 8, Alex Lohrenz 2. 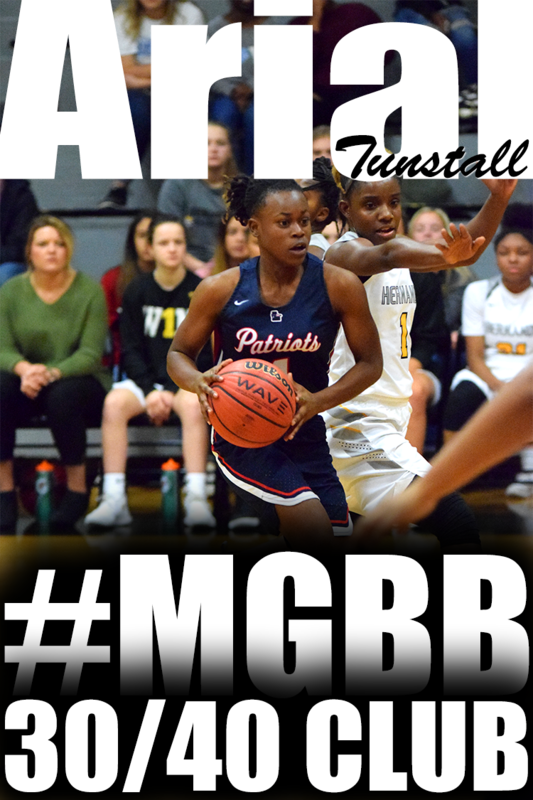 Bartlett (51) — Chelsey Baker 2, Stella Gill 5, Shelby Organ 5, Shuntavia Rodgers 10, Shondria Scruggs 21, Grace White 3, Kelsey Baker 2, Elanna Baptist 3. Germantown (72) — Takira Clay 6, Briana Cowan 5, Briana Mitchell 25, Britney Parmenter 23, Scarlet Sadler 2, Daidha Scott 3, Jasmine Williams 6, Brittany Cowan 2. 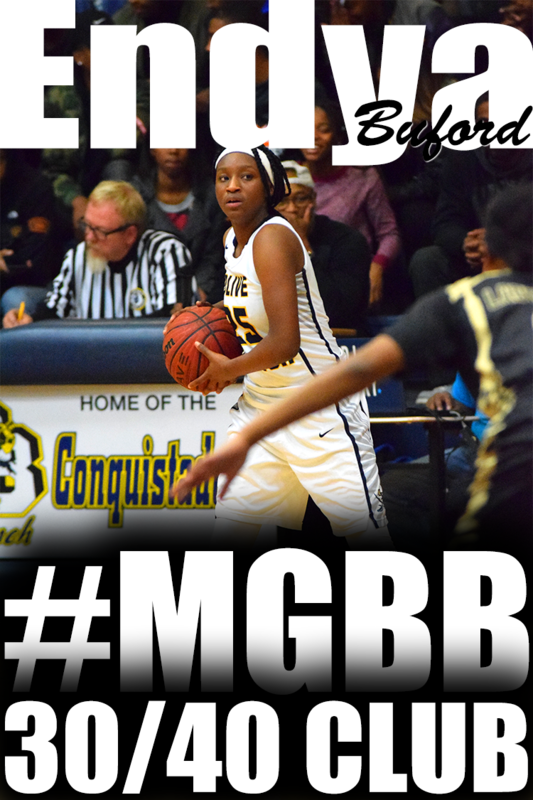 Bolton (57) — Samaria Grandberry 14, Destiny Arnold 6, Daja Williams 7, Kayla Bolden 5, Charity Savage 25. Marion (33) — Morrow 5, Phelix 2, Lowry 5, Bell 3, Fair 10, Huey 2, McCray 2, Thomas 4. Briarcrest (40) — Jasmine Cincore 14, Brynn Holden 5, Elise Holden 8, Bailey Kramer 6, Kalynn Parks 2, Rachel Peete 2, Gabby Salazar 3. Rossville Christian (19) — Kendyl Leath 3, Tayor Zantop 6, Brianna Zink 2, Brianna Long 5, Caroline Lofton 3. Catholic (43) — Lavaesha Jackson 11, B.J. Wells 11, Henrietta Wells 6, Alicia Miller 4, Khamecia Pruitt 2, Suzanna Dease 4, Julie Sandridge 2, Jasmine Winfrey 1, Sydne Harris 2. Southaven (69) — Olivia Cunningham 10, Queen Hayes 24, Jasmine Joyner 7, Aliyah Miller 8, Joanna Smith 14, T. Staples 2, M. Watpis 2, N. Perry 2. Center Hill (44) — Courtney Hopkins 2, Kaelin Kneeland 12, Marissa Knox 13, Tersten Saunders 1, Ciera White 10, Courtney White 3, Kirmesha Oliver 2, Mackenzie Fenell 1. Records — Center Hill 6-2. Overton (68) — Phellicia Atkins 9, Kelsey Briggs 5, Rodnea Echols 6, Kyla Green 13, Amber Holmes 10, Jalisa Jones 5, Kayla Williams 4, Erin Wilson 6, Deryka Dailey 4, Fondenelle Walker 6. Cordova (32) — Chenoa Banks 5, Karari Samuels 1, NaDeja Brantley 2, Jazsmine Muhammed 5, Khari Kirkwood 1, Michaela Campbell 16, K’yanna Terry 2. Haywood (27) — I. Flagg 6, A. Bailey 5, S. Cunningham 4, C. Reed 2, D. Wilson 1, M. Smith 4, A. Johnson 5. Covington (49) — Precious Dyson 10, Precious Harvey 7, Ashia Jones 10, Janekia Mason 10, Leshaundra Somerville 4, Treasury Poindexter 4, Iesha Tipton 3, C. Glasco 1. Records — Haywood 0-1, Covington 7-0. Grenada-Miss. (33) — Sharnae Lewis 14, Latasha Brown 6, De’june Hubbard 2, Heaven Lott 2, Camera Howard 2, Nakemenya Williams 2, Emily Bush 2, Tykia Joseph 2, Rodneshia Lee 1. DeSoto Central (59) — Dakayla Baird 6, Stormy Green 8, Imani Johnson 8, McKeena Kohlhof 2, Rodneisha Martin 23, Alayah Silas 7, Nay Strickland 5. Records — DeSoto Central 6-1. Fairley (36) — M. Cox 9, J. Jamison 2, D. Washington 12, D. Fifher 3, D. Berry 4, K. Ward 6. East (62) — A. Carnes-Marshall 11, N. Grandberry 2, A. Macklin 2, K. McKinney 16, J. White 4, J. Williams 15, M. Oliver-Wade 2, P. Gray 4, M. Smith 4, K. Price 2. Records — Fairley 0-5, East 5-0. FACS (28) — Shalanda Berkley 2, Sam Choukalas 4, Sarah Laney 2, Carmen Moore 6, Natalie Smith 14. Fayette Aca. 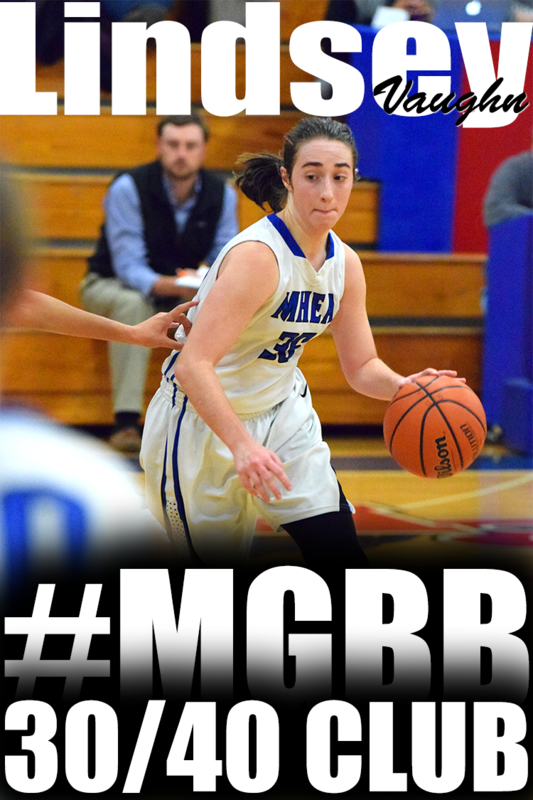 (36) — Shea Gould 2, Amber Johnson 14, Rebekah Moffatt 2, Kayli Skelton 2, Holly Slocum 3, Margy Westbrook 13. Records — Fayette Aca. 3-0. 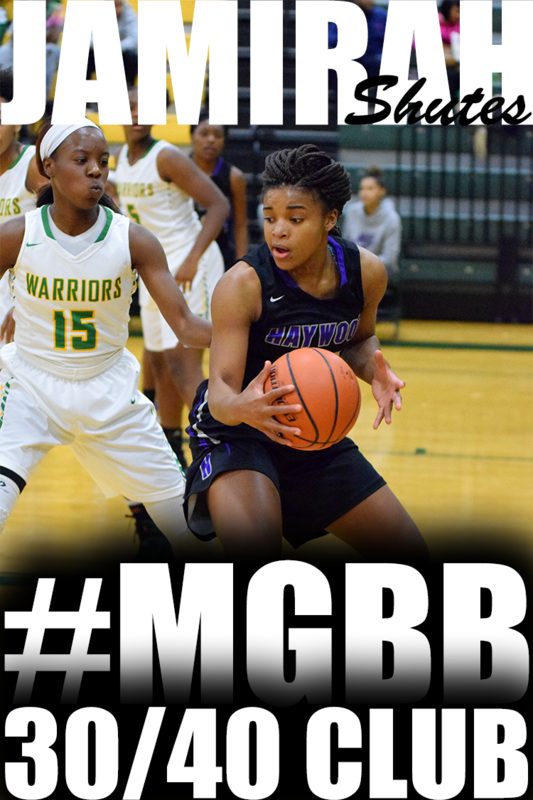 Southwind (50) — Kiante Butts 10, Ciara Douglas 6, Dariya Drew 9, Quinesha Farmer 4, Destiny Henderson 6, Ebony Shaw 7, P. Fosett 8. 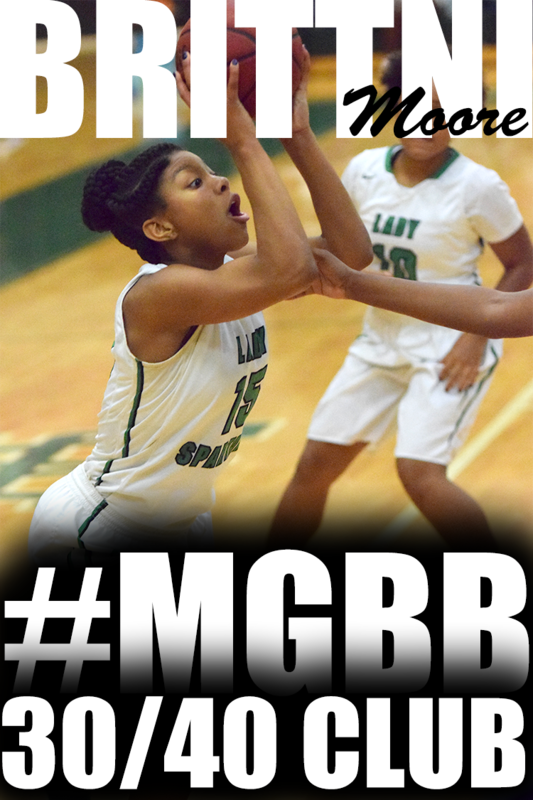 Hamilton (52) — L. Cage 6, B. Davis 5, S. Jackson 4, S. London 16, B. Mitchell 16, T. Williams 5. North Delta (45) — C. Darby 12, C. Masterson 3, H. Neal 9, C. Gant 7, J. Pullen 4, N. Snider 10. SBEC (55) — Ashtyn Baker 4, Lauren Decembrino 4, Tori Doehring 2, Karlie Hughes 3, Kimberlee Keltner 23, Kayleigh Patterson 4, Karlee Russom 15. Records — North Delta 8-3, SBEC 4-1. ECS (30) — M. Green 7, C. Jamison 4, K. Jamison 11, B. Rendall 1, A. Sippel 4, M. Younts 1, M. Martin 2. St. Agnes (52) — Katie Connor 7, Caroline Cook 8, Olivia Gattuso 14, Abby Knight 5, Nicole Mabry 4, Adrienne Mitchell 2, Sarah Sneed 7, L. Harris 2, Wallace Jenkins 3. Records — St. Agnes 3-0. Millington (41) — Kierra Caldwell 11, Droi Chestnut 2, Erin Clark 8, Treasure Redding 6, Kendra Richardson 7, Simone Taylor 7. St. Benedict (43) — Taylor Barnes 9, Bailey Coppedge 3, Ciscily Crislip 2, Nicole Ferris 10, Madison Luckett 13, Theresa Stoddard 4, Paige Williams 2. Records — Millington 0-6, St. Benedict 4-1. 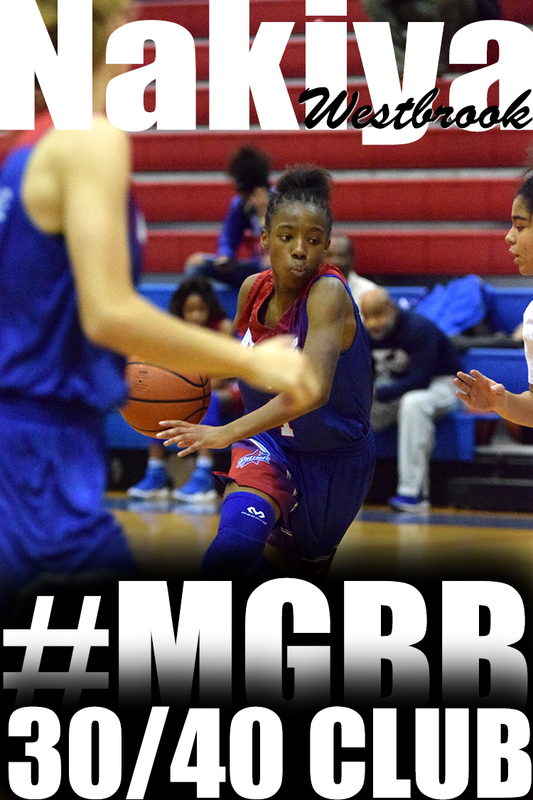 Bishop Byrne (27) — Alexis Fossett 4, Alexandria Henderson 13, Ebony Pettigrew 5, K. Neely 5. Tipton-Rosemark Aca. 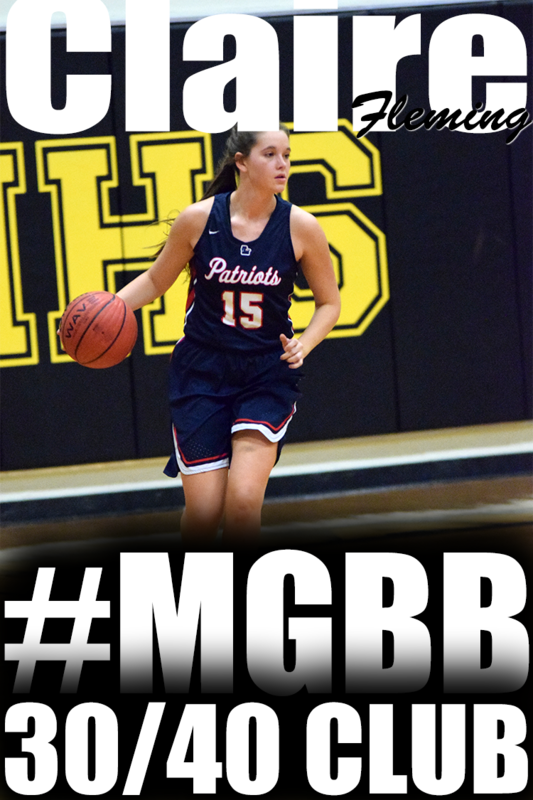 (53) — Taylor Beasley 5, Bethany Berger 14, Brooke Bridges 9, Alexa Crum 2, Sara Hall 8, Virginia Moore 4, Bayleigh Nale 6, Hannah Quinn 4, Naifeh 1. Records — Tipton-Rosemark Aca. 4-2. 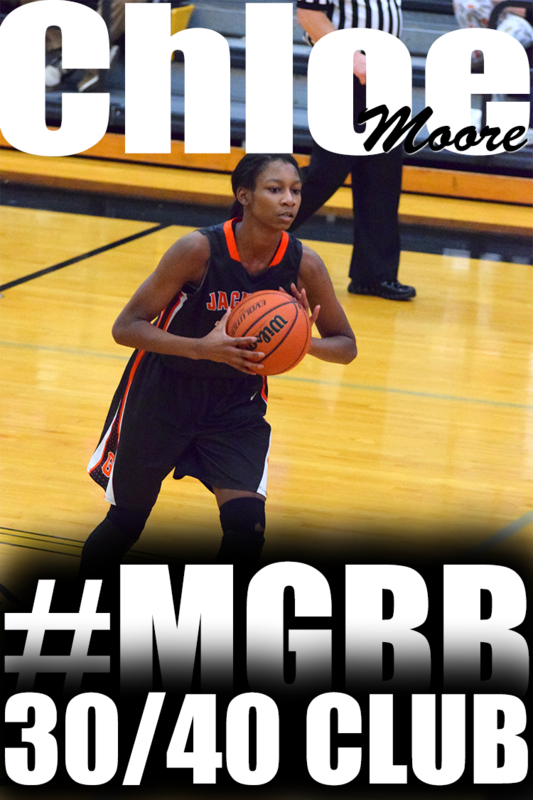 Sheffield (27) — Alaneshia Bullock 1, Denise Cage 4, Jasmine Guy 5, P. Spearman 11, B. Beason 6. Trezevant (57) — A. McGhee 18, K. Stevens 18, M. Williams 12, A. Willis 4, C. Walton 5. 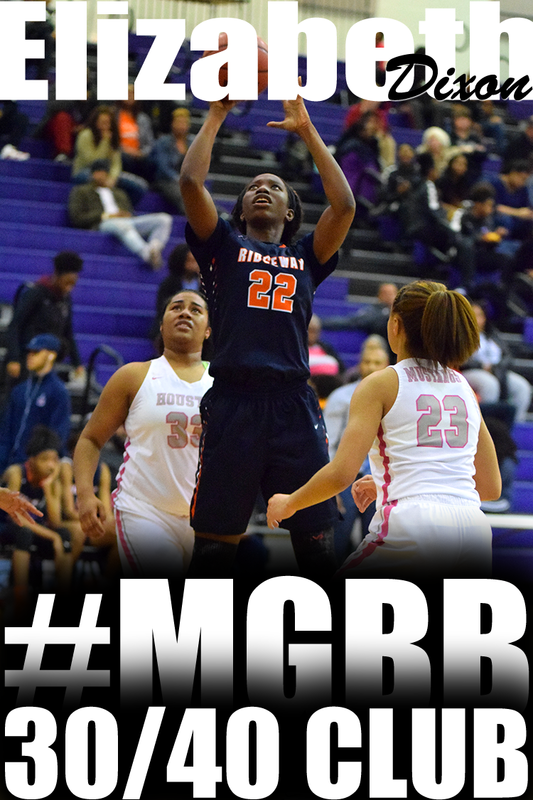 Douglass (56) — Ashonti Harper 2, Gazmyne Herndon 19, Alexis Jones 4, Keoshina McGee 16, Keyatta Tyson 8, Kimayah Ward 7. 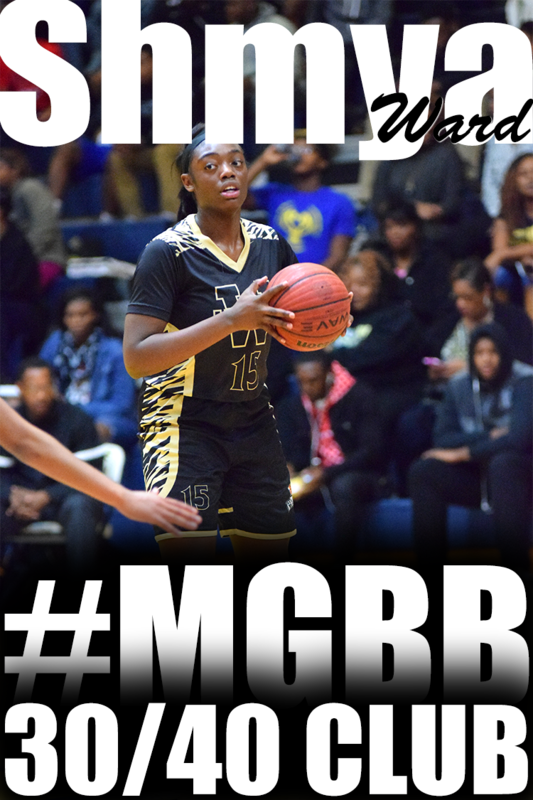 Whitehaven (61) — Laka Blache 13, Brandi Clay 5, Tiarra Coleman 15, Erica Dean 5, Ebony Malone 4, Maia McCoy 19. Craigmont (42) — D. Conley 1, S. Cooper 1, C. Davis 17, S. Foster 5, L. Greer 2, M. Holliday 5, D. Scurlock 2, L. Green 2, N. Campbell 6, M. Morris 1. Wooddale (57) — T. Mays 19, E. Guy 6, D. Wilborn 4, K. Trent 14, J. Sanders 4, A. McElvaine 10.